In 2008, Rolling Hills launched a nonprofit organization called Justice and Mercy International (JMI) to meet the challenges of working in cultures antagonistic to the gospel. JMI facilitates the international mission purposes of Rolling Hills. Through this vehicle, we've even been able to serve as a missions conduit for other churches interested in collaborating with us. The heartbeat of JMI is a long-term and meaningful commitment to the people we serve. Through JMI, Rolling Hills already has local NGOs established and fully staffed in Moldova and Brazil. 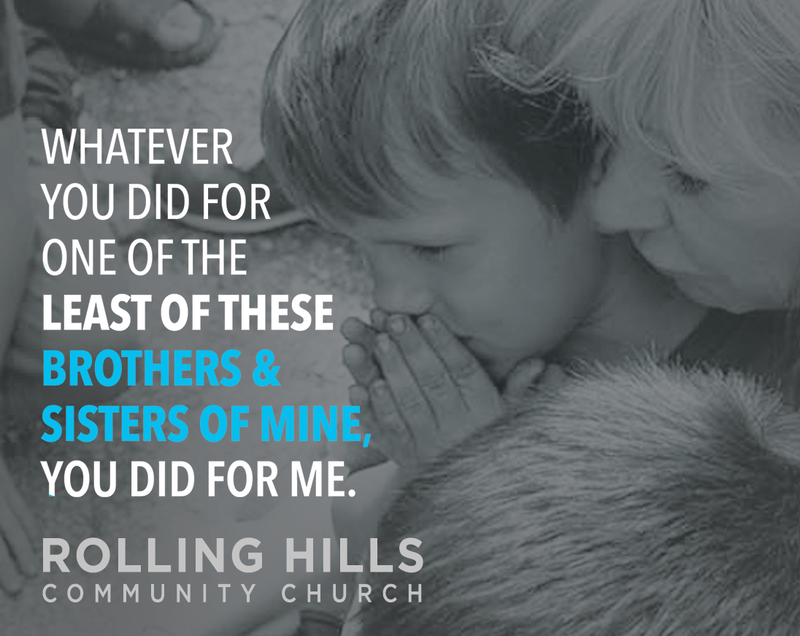 In addition to the mission teams we organize, Rolling Hills also facilitates the placement of individuals for extended service in specific ministry locations. 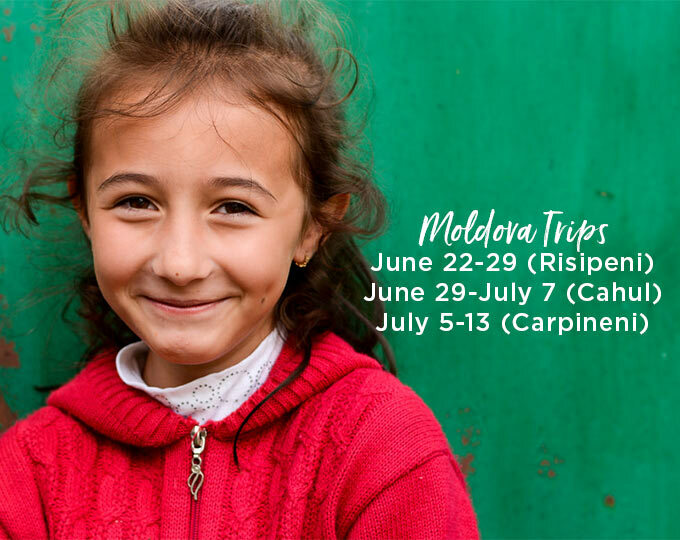 Rolling Hills partners can create extended, international ministry opportunities for themselves by choosing to join one of our JMI mission trips and/or sponsor a child in several of our service countries. Go to justiceandmercy.org for more information. We bring much-needed encouragement by traveling to villages, gathering people together for singing, soccer games, small groups, activities for children and visits to individual homes. In addition, at each village, we work to provide basic needs including clean water, access to medical care and on-going support for children with special needs. 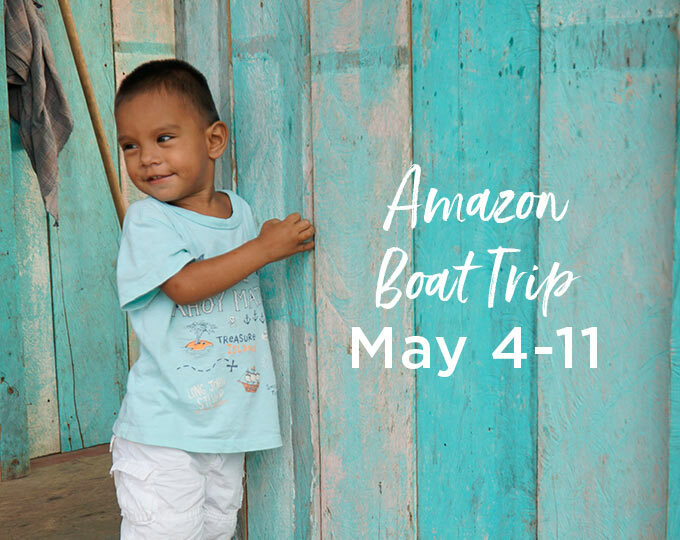 Our Amazon child sponsorships will work through local schools to provide tutoring and spiritual development, as well as physical needs such as shoes, clothes, hygiene items and school supplies. Situations in the Amazon can turn from typically challenging to life-threatening in a moment. By donating to the Priority Needs fund, you grant us the latitude to respond to the most pressing needs at the most critical time. Your support could be applied to a medical issue, emergency flood relief, education and more. This sponsorship allows one pastor and his wife to attend our Annual Jungle Pastors’ Conference. This covers travel, meals, and accommodations. JMA brings in amazing pastors from Brazil and the US to teach and encourage the jungle pastors and wives. At this conference, pastors receive biblical and practical training that will help them disciple the people in their church and run an effective ministry. 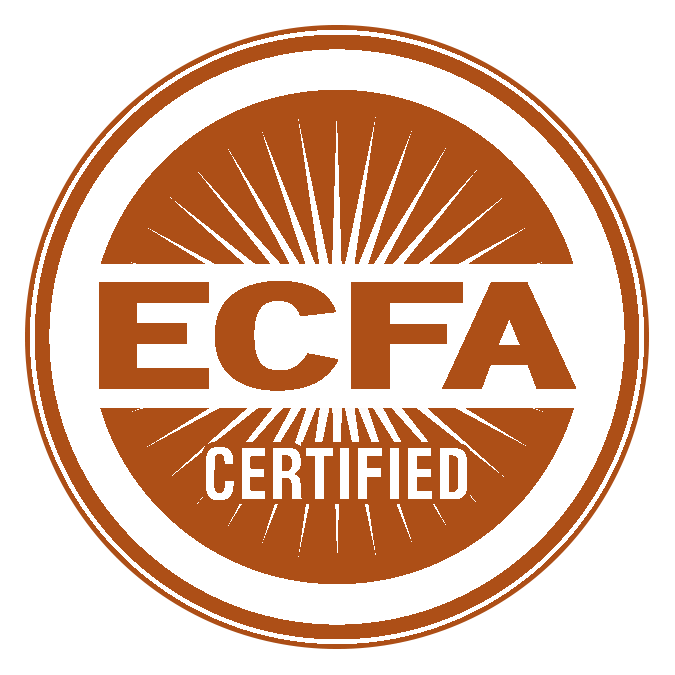 Provides one food bag for a family that will feed them for a month. Half of each year in the Amazon is the rainy season. The first quarter of the year often brings desolation to the Jungle people in the form of massive flooding. 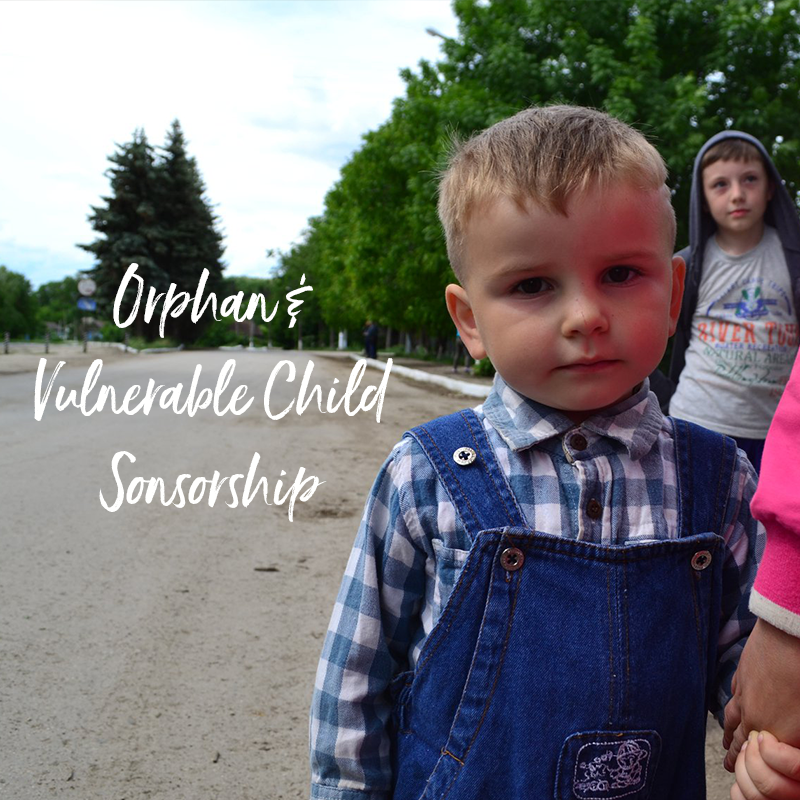 In Moldova, we focus in on orphaned and forgotten children by creating enduring relationships. We host summer camp mission trips and winter retreat programs, using those opportunities to infuse life skills, transferable talents, reflective reasoning abilities and a sense of belonging. 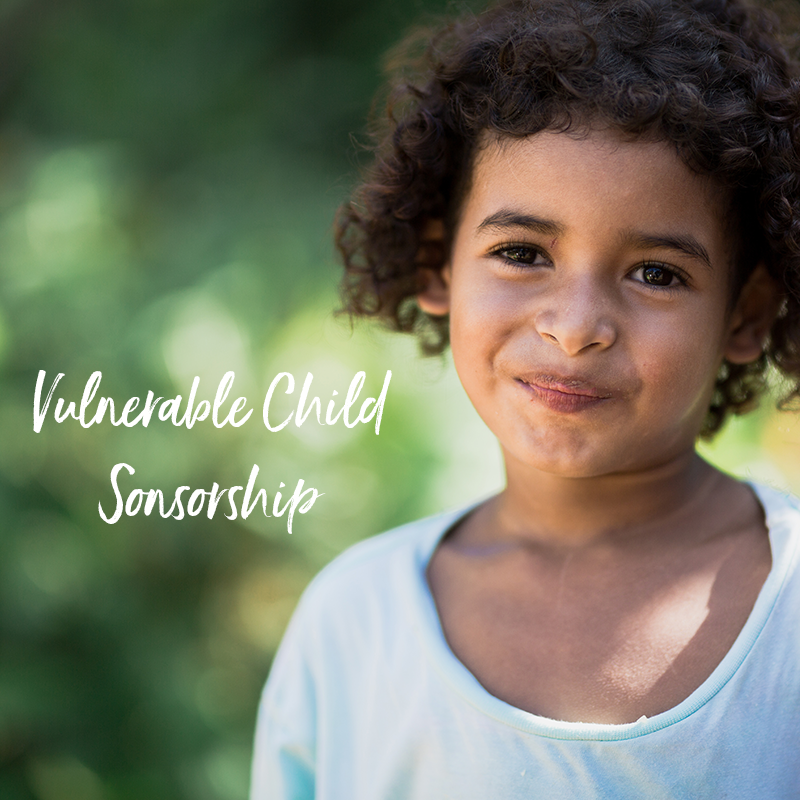 With a monthly gift, you provide an orphaned and vulnerable child seasonal clothes and shoes, hygiene supplies, school supplies, access to a case-worker and psychologist and cover medical needs. 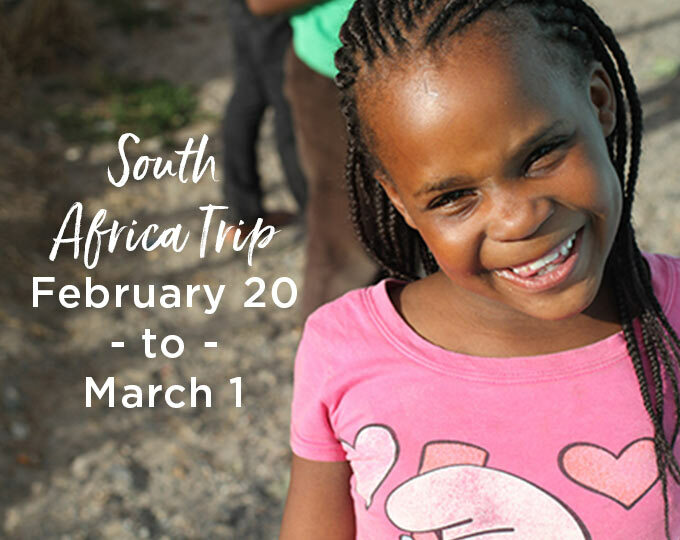 Provides once-orphaned teens a chance at a safe place to live, educational support, gospel community, life skills training, financial assistance, and much more. Provides financial educational assistance, access to JMI staff, including a psychologist, medical and dental care as needed, spiritual development, life skills, and participation in JMI programming. 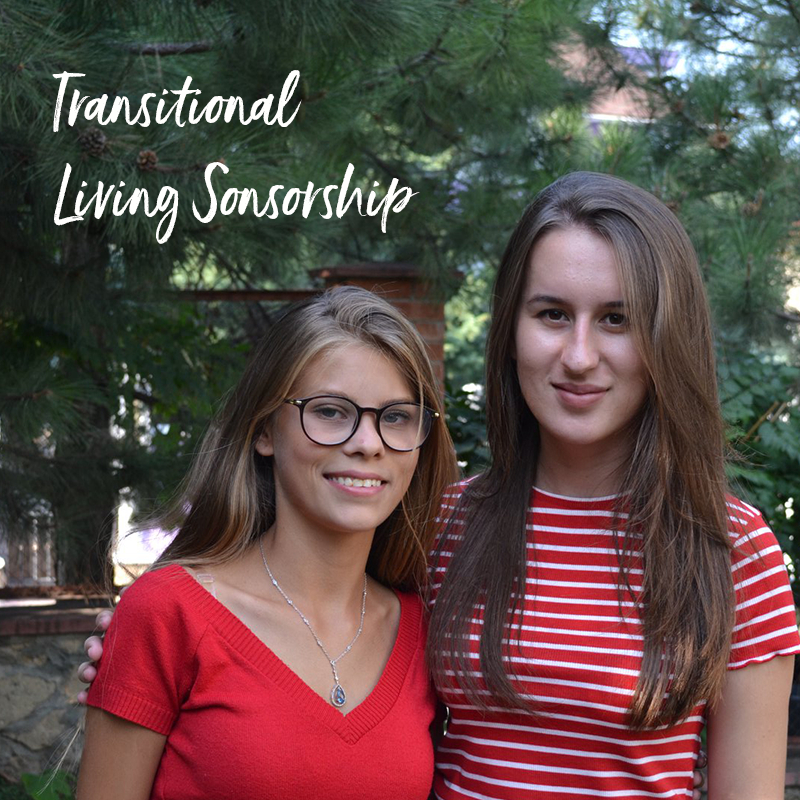 Situations in Moldova can turn from typically challenging to life-threatening in a moment. By donating to the Priority Needs fund, you grant us the latitude to respond to the most pressing needs at the most critical time. Your support could be applied to a medical issue, emergency flood relief, education and more. In South Africa, we work alongside our sister organization, Living Hope, in a township called Red Hill. Our focus is on encouraging the local staff in their work to build community, teach children and families relevant life skills and share the love of Christ. We support two of the staff that are on the ground daily in Red Hill. They work to bring the good news of Jesus to the poor and vulnerable of this community through caring for children and families. Join us by giving monthly so this important work can continue.